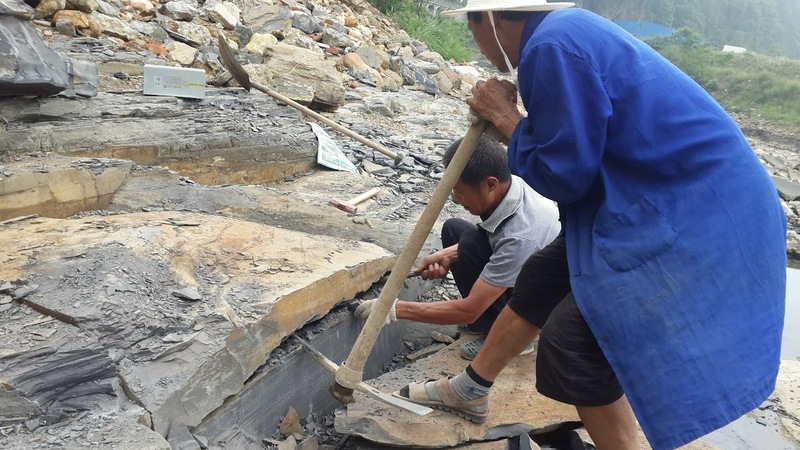 Researchers have discovered an early Cambrian fossil assemblage located along the bank of the Danshui River in China. It contains more than 50 previously undescribed animal species, they say. According to the results, this new fossil assemblage has the potential to rival important, previously described Cambrian sites, such as the Burgess Shale. A little more than 500 million years ago, early animal life on Earth exploded in diversity and form in an evolutionary event that would graft the initial branches of most major animal phyla onto the tree of animal life - the Cambrian Explosion. Much of what is known about the Cambrian Explosion has been learned from the fossil record at sites where the geological echoes of this early life have been preserved. Perhaps no other assemblages to date have been more important to our understanding of the Cambrian Explosion than the Burgess Shale and Chengjiang localities - both of which contain large and diverse collections of well-preserved fossils, including soft-bodied organisms, which rarely make it into the fossil record. Here, Dongjing Fu and colleagues present a new early Cambrian fossil assemblage - the Qingjiang biota - which, not only rivals the quality and taxonomic diversity of Burgess Shale and Chengjiang but was also found to contain an unexpectedly large number of previously unknown species. According to Fu et al., of the 101 animal species identified from the site thus far, over half (53%) are previously undescribed. What's more, the notable differences between this and the contemporaneous Chengjiang biota suggests that both developed in different paleoenvironmental contexts. 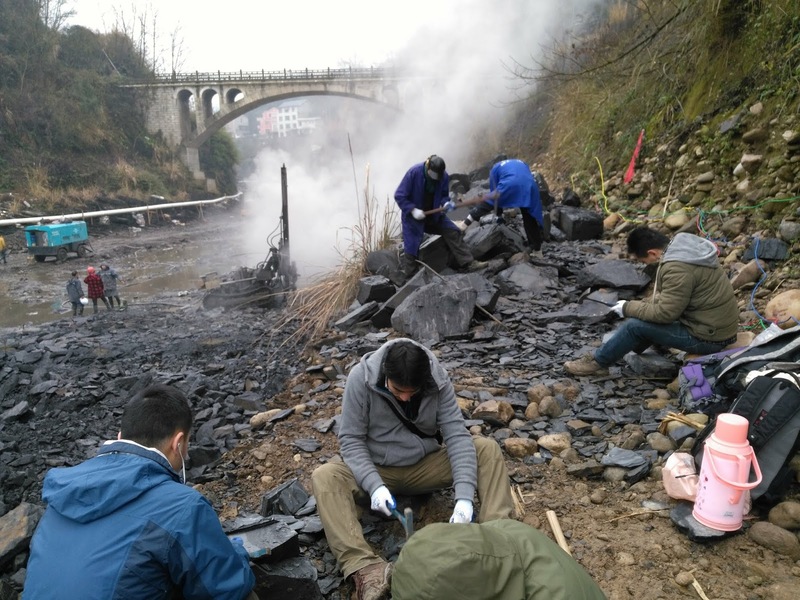 "The treasure trove of the Qinjiang biota provides an exciting opportunity to explore how paleoenvironmental conditions influenced ecological structuring and evolutionary drivers during the Cambrian Explosion," writes Allison Daley in a related Perspective.